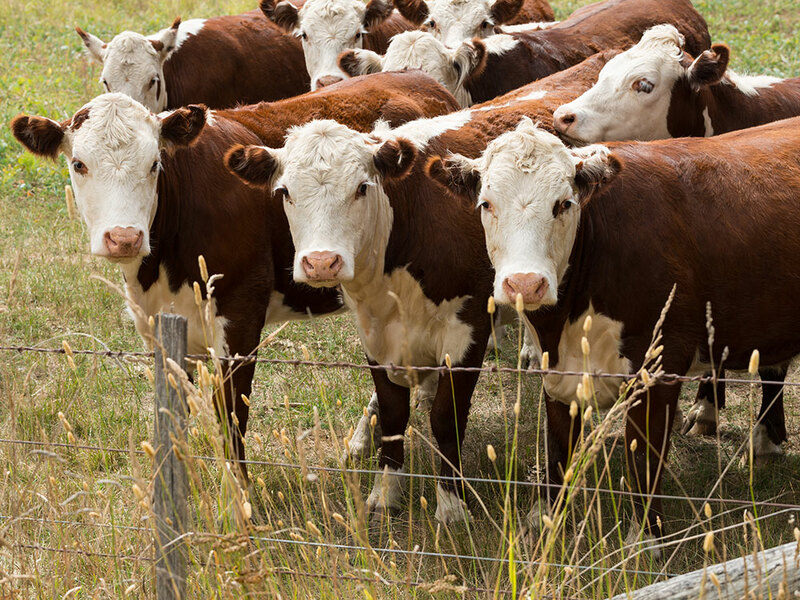 In an industry that requires efficiency to be sustainable from generation to generation it’s important to manage your risk by managing the genetics of your cow herd. 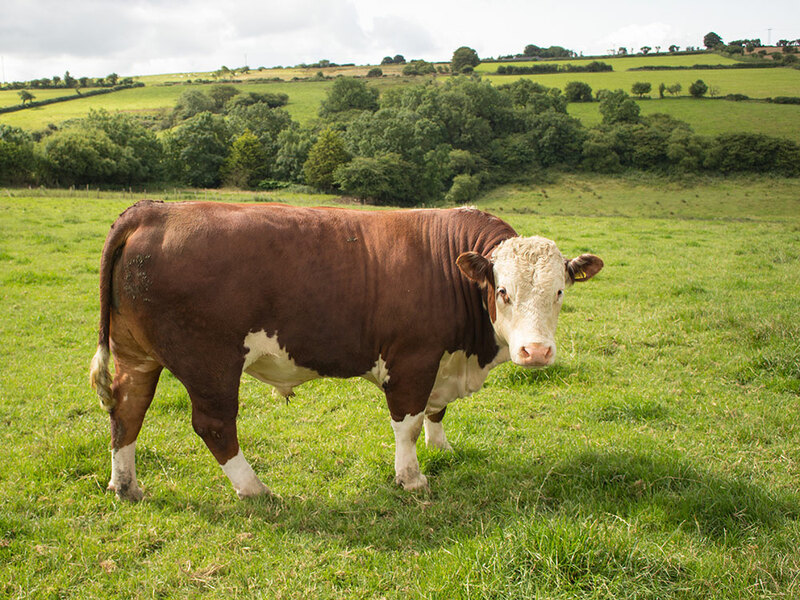 Hereford’s are well known for their leading do-ability, docility and ease of management. 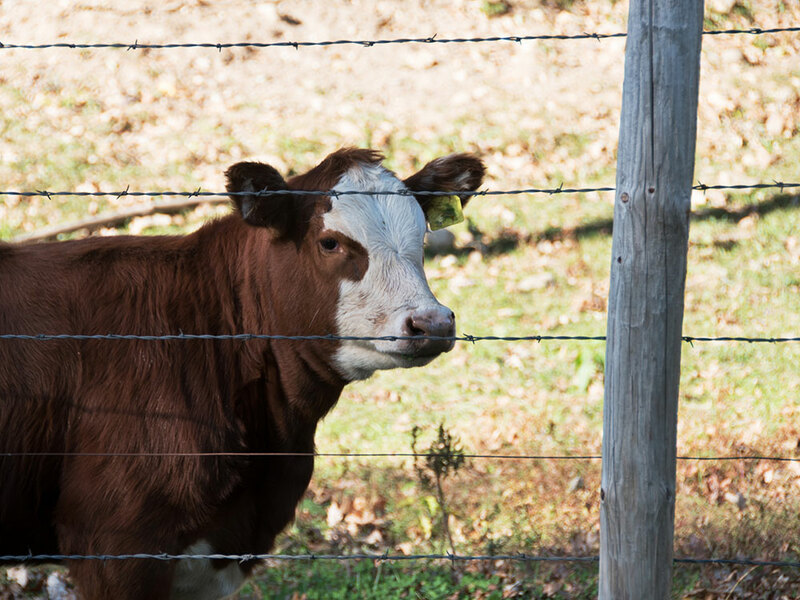 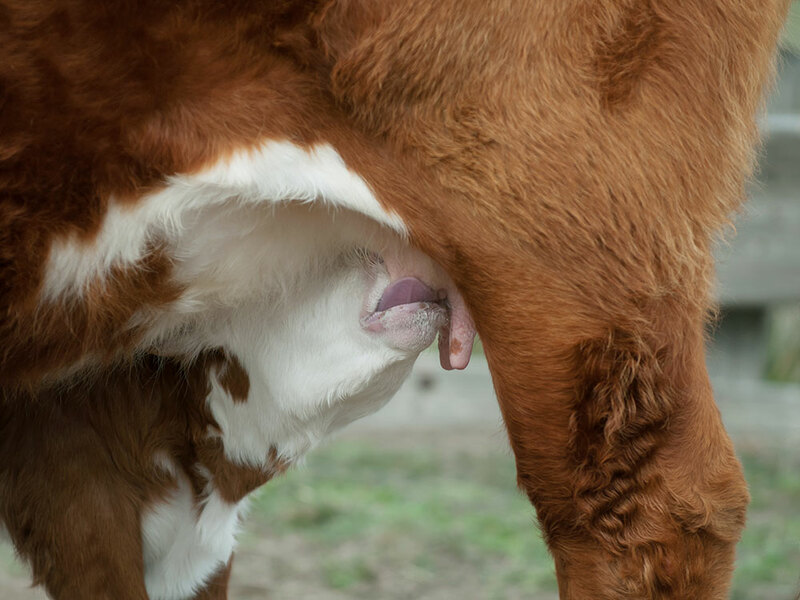 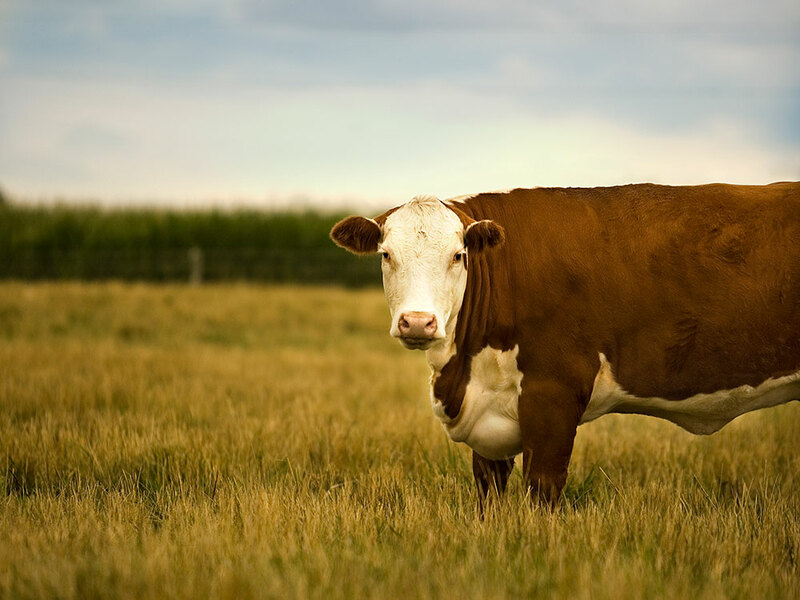 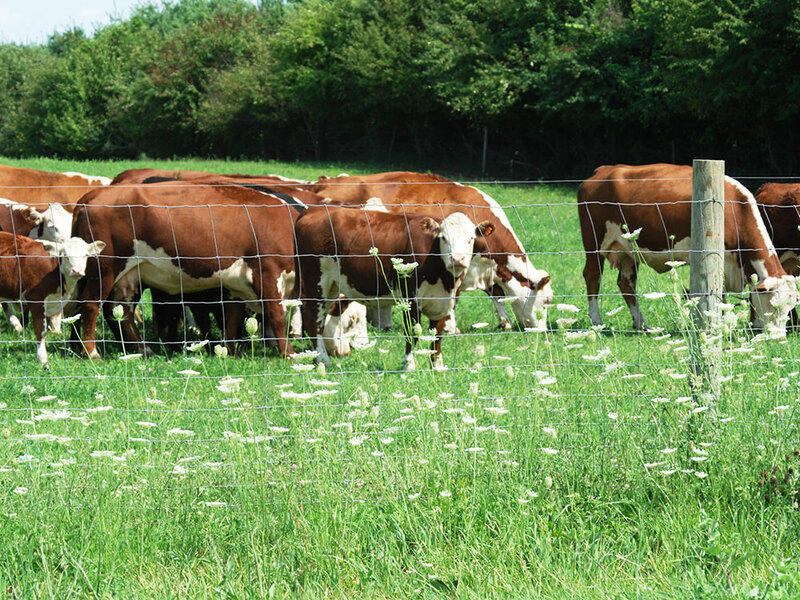 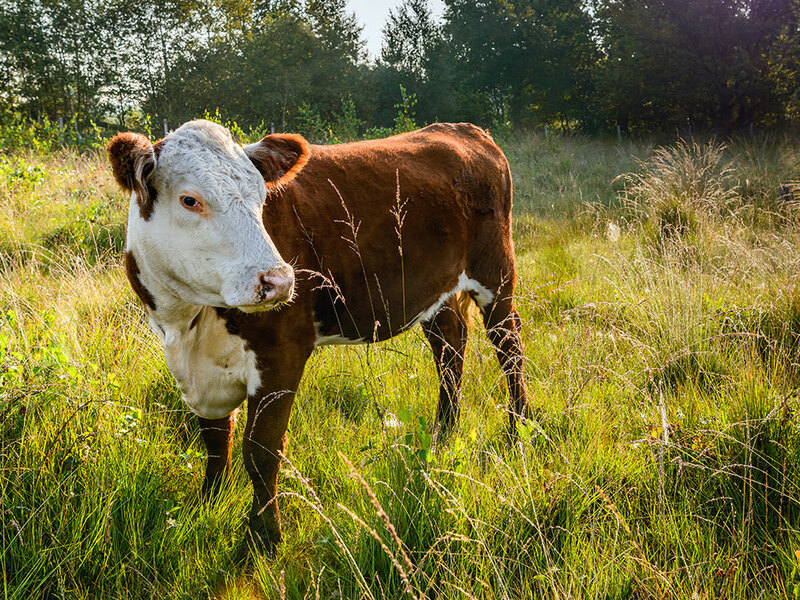 The Hereford breed is focused on efficiency; with breeding tools for Sustained Cow Herd Fertility and Residual Feed Intake Hereford breeders have invested time and money in producing animals that will work and add value in any commercial setting. 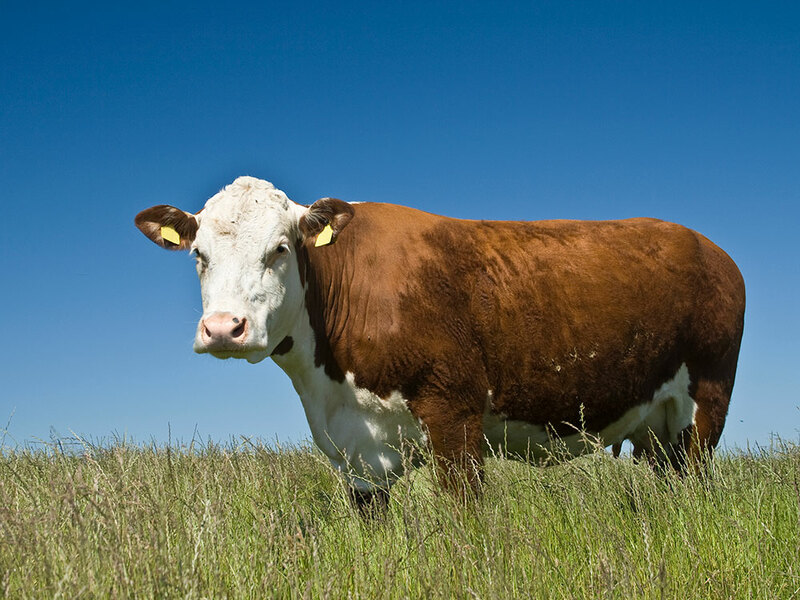 You can be confident in the Hereford breeds' ability to do more with less inputs. 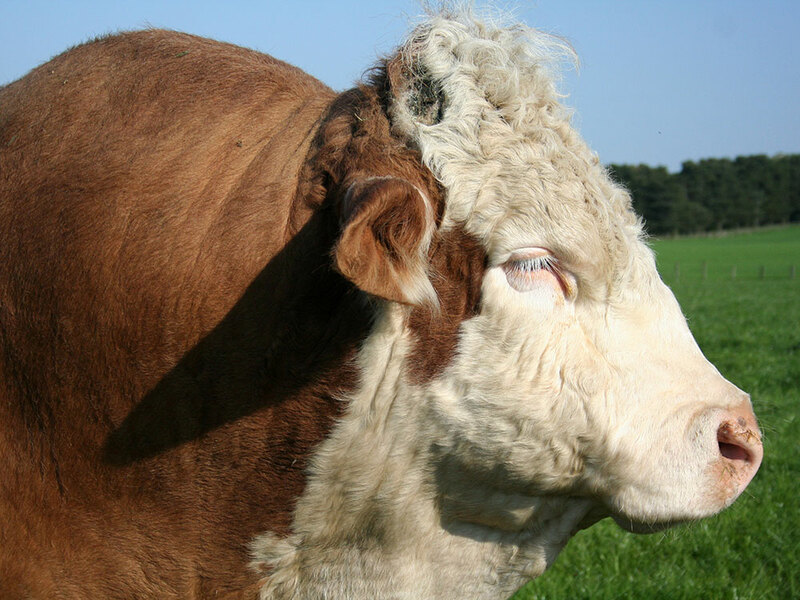 We would be pleased to answer any questions you have about the Hereford breed, and/or our association. 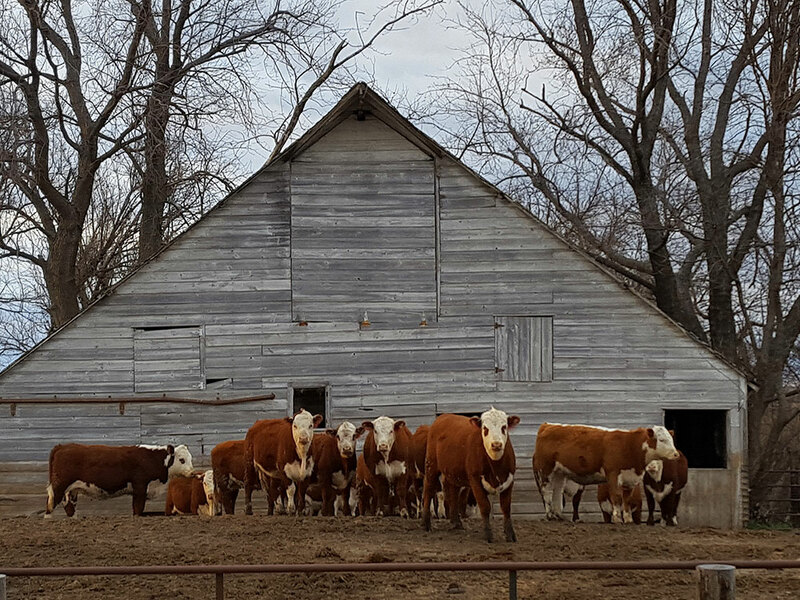 Feel free to contact us with general inquiries, or reach out to any of our board members or directors directly. 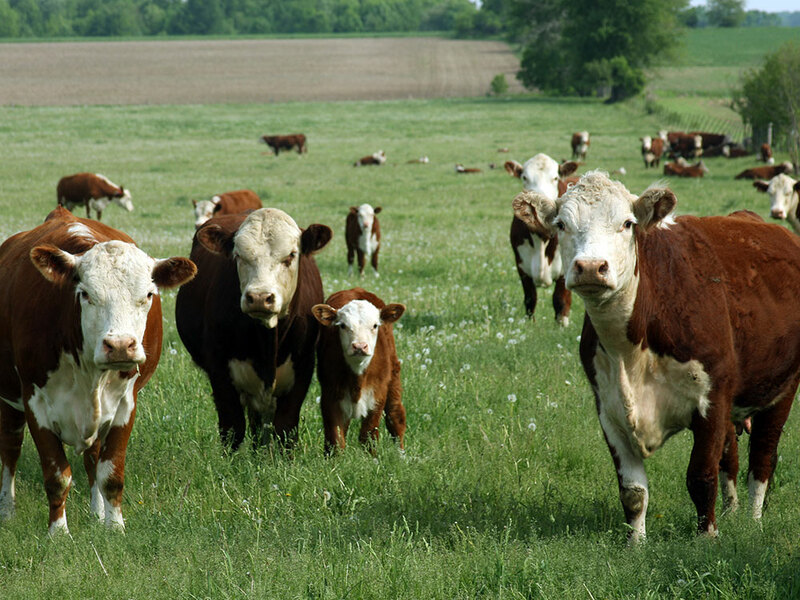 We also invite you to learn about the Canadian Hereford Association (CHA) — whom promotes, verifies and preserves the Hereford breed in Canada. 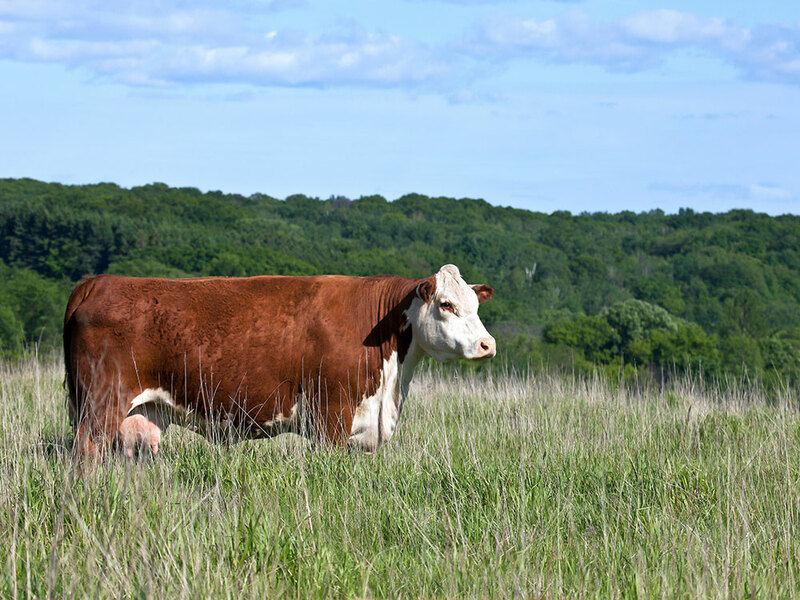 Whether you're looking to contact a Manitoba Hereford breeder, or are interested in attending one of our upcoming sale or show events, we'd be pleased to hear from you, and appreciate your interest in the Hereford breed.